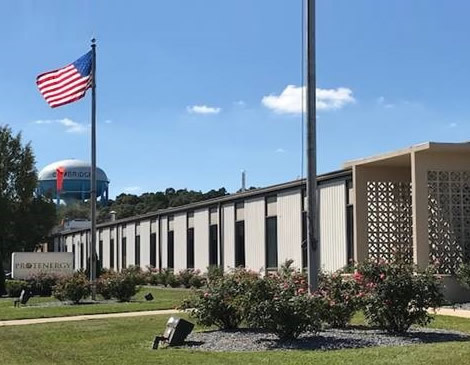 Protenergy Foods Corp. is a rapidly growing and profitable mid-size company specializing in the manufacturing of aseptic low acid food and beverage products.  Founded in 2004 by industry veterans who recognized an opportunity to bring innovative technologies to the food production industry, the company has a strong track record of growth and solid financial backing. Protenergy operates two state-of-the-art facilities in Canada and the United States. Food safety is our top priority and our entire process is constantly tested and the product evaluated at every critical point. 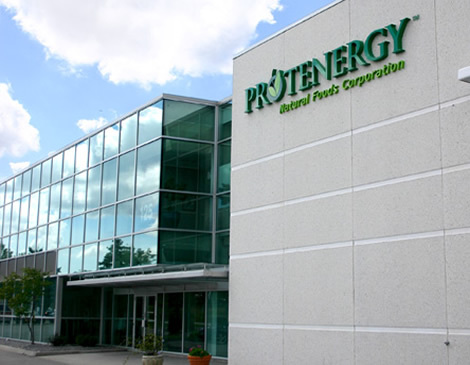 On May 30, 2014, Protenergy Foods was acquired by TreeHouse Foods of Oak Brook, Illinois. TreeHouse is a food manufacturer servicing primarily the retail grocery and foodservice distribution channels. The acquisition of Protenergy and its line of quality products will add to the assortment of premium products offered within the TreeHouse family.